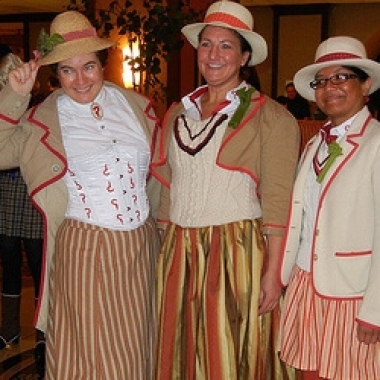 Several of our staff recently attended the Gallifrey One Doctor Who convention in California. John wrote up an account of his time there, and now he's turned in his audio reporting. 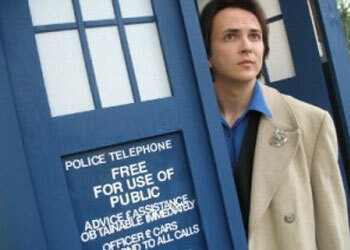 Here's John, live from Gallifrey One.